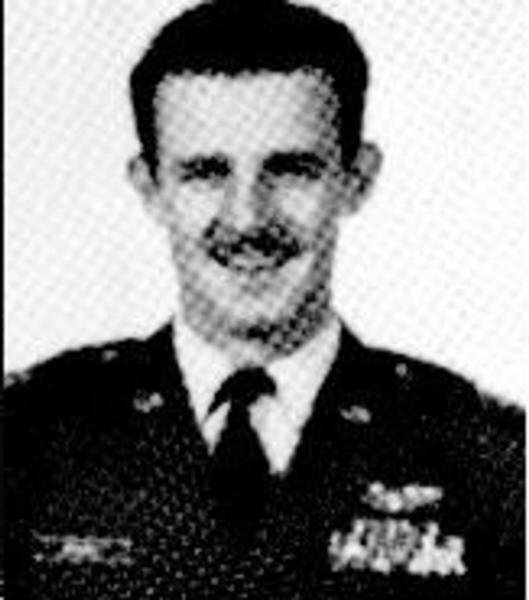 Major Francis Anthony Walsh Jr., Served with the 497th Tactical Fighter Squadron, 8th Tactical Fighter Wing, 7th Air Force. He was on temporary assignment with the 16th Special Operations Squadron when he was killed in action. I refueled him in one of his last F-4 Flights and saw him after that! Final Mission of MAJ Francis A. Walsh Jr.
Francis is buried at Arlington National Cemetery.